Power Tool: Social Media Catchup for Writers | Writing Blueprints. Overwhelmed by social media? Can't keep up with all the new platforms? Wondering how in the world you could possibly have time to engage readers, connect with editors and establish a fan base? Social Media Catchup for Writers puts all the knowledge you need in one place, ready for you whenever you need it. 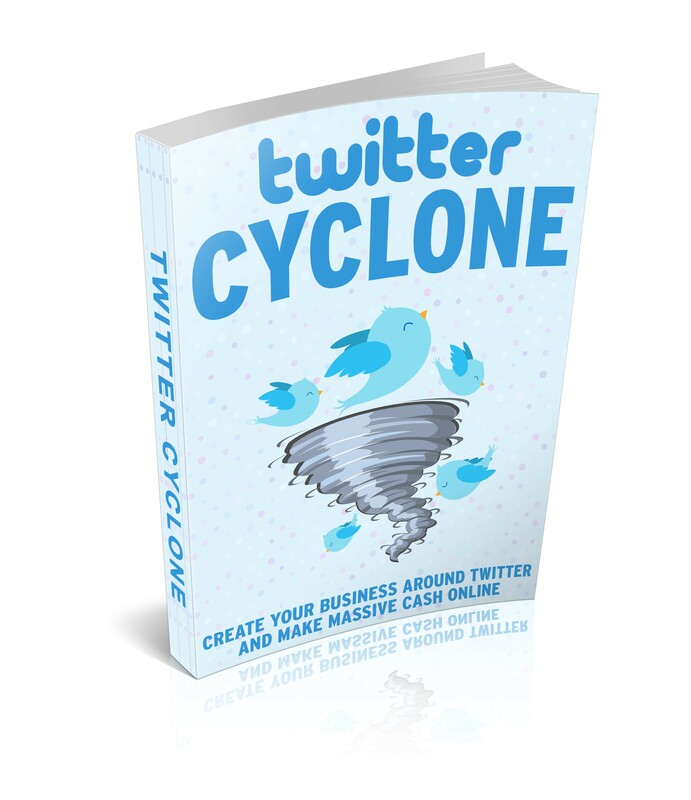 Learn how to use Twitter, Facebook, Pinterest, Periscope, Tumblr, Vine and LinkedIn -- all in one convenient place! A terrific primer on the hows, whys and whats of Social Media. If you haven't wrapped your mind around social media and why you need to be using it, this course will put you exactly where you needs to be. Includes checklist, resource guide and more. A step-by-step guide, just for authors! Learn how to broadcast live using Facebook's hot new feature! 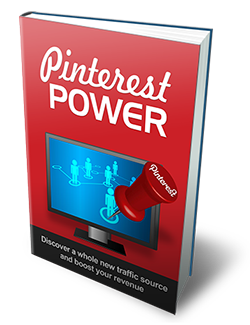 Pinterest is an amazing platform for authors. Here's exactly how to use it. If you're looking to reach younger readers, you must know about Snapchat. This course takes you step-by-step to becoming an ace Snapchatter! Now you can broadcast your own TV show to readers worldwide -- live! 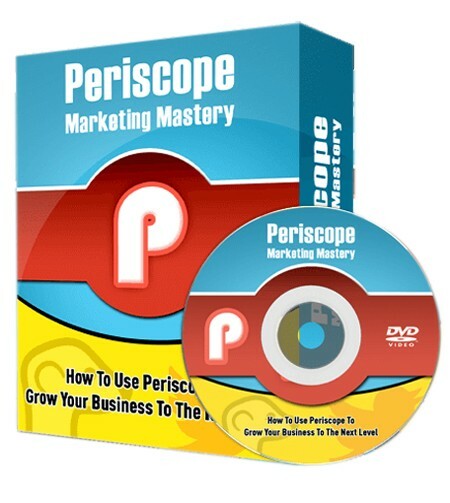 This course features step-by-step videos that show you how to easily set up Periscope, start broadcasting and build a viewership. 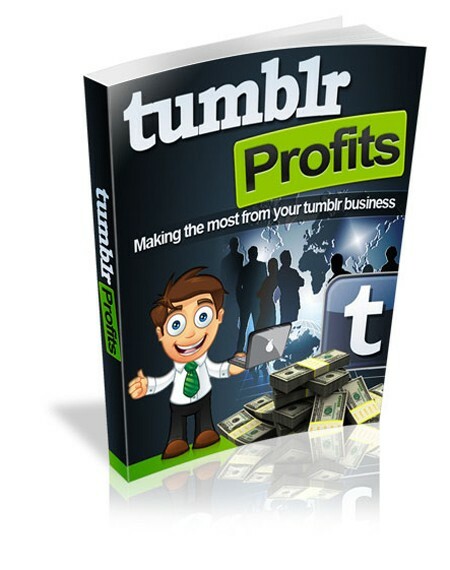 Micro-blogging is hot, and Tumblr is leading the way. 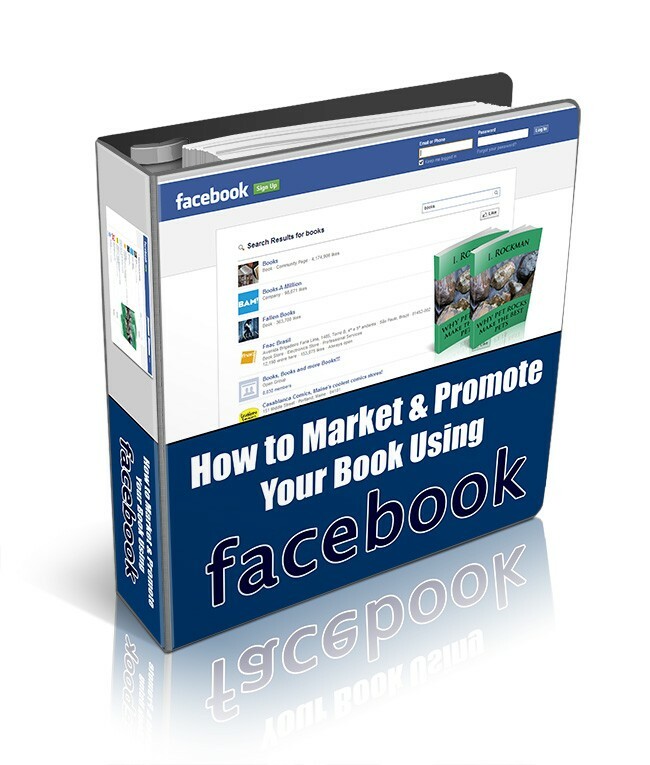 This concise eBook shows you how to use this growing platform with an eye toward selling books and establishing your brand. Superstar authors are creating mini-videos for their fans. Are you? 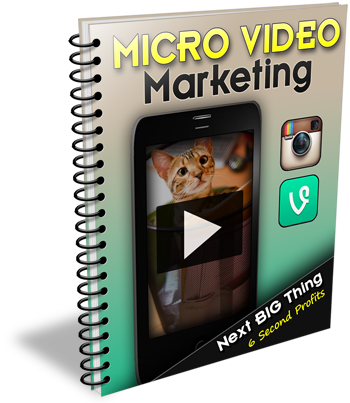 This eBook will have you online with your quick videos in no time flat. Still not making the most of Twitter? No worries -- this great little book will bring you right up to speed. 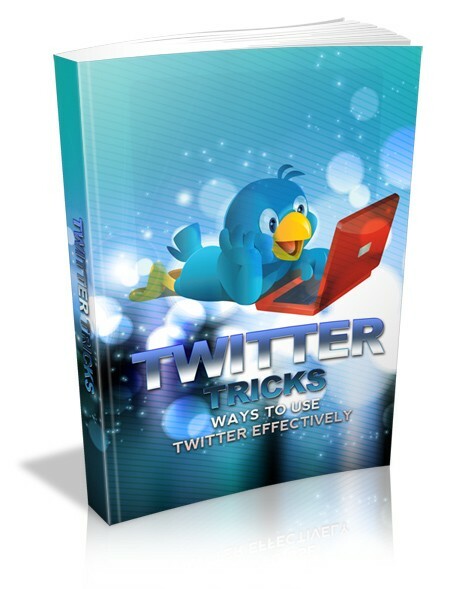 Go from beginner to Twitter power user in minutes, thanks to this list of insider tips! 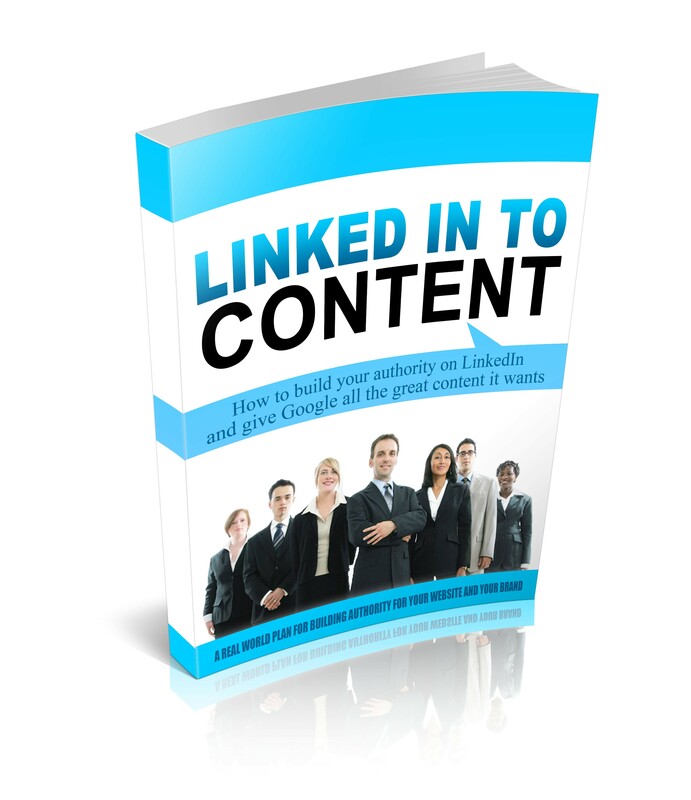 Linkedin is a fantastic place to connect with editors, agents, reviewers, fellow authors and new fans. 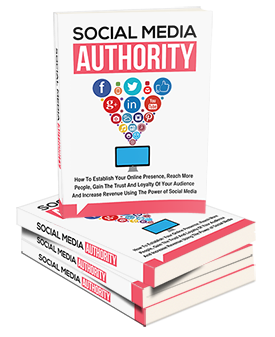 These two complete eBooks will get you up, running and connecting on this essential social media platform. 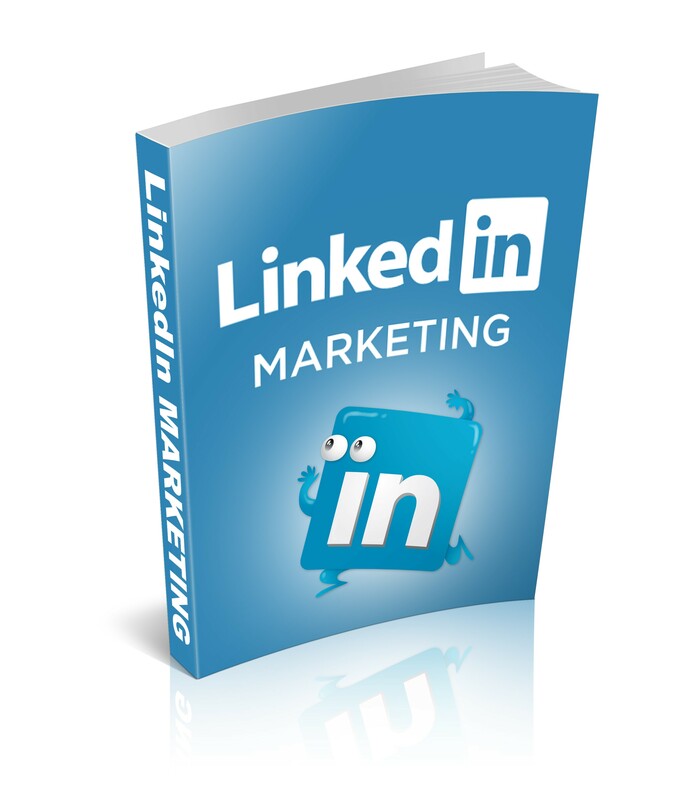 Includes free updates as new social media platforms come online! If Social Media Catchup isn't for you, just let us know within 30 days and we'll refund every penny!